The Department of Justice has granted immunity to former Hillary Clinton IT staffer Bryan Pagliano in the FBI investigation into Clinton’s potential mishandling of classified information. Pagliano maintained Clinton’s private email server while she served as Secretary of State. She paid the State Department IT specialist privately to maintain the private server housed at her New York residence. A senior law enforcement official revealed that Pagliano has now been granted immunity, according to the Washington Post. 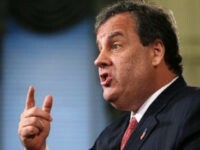 The FBI and Justice Department as well as Pagliano’s lawyer have declined to comment on the information. 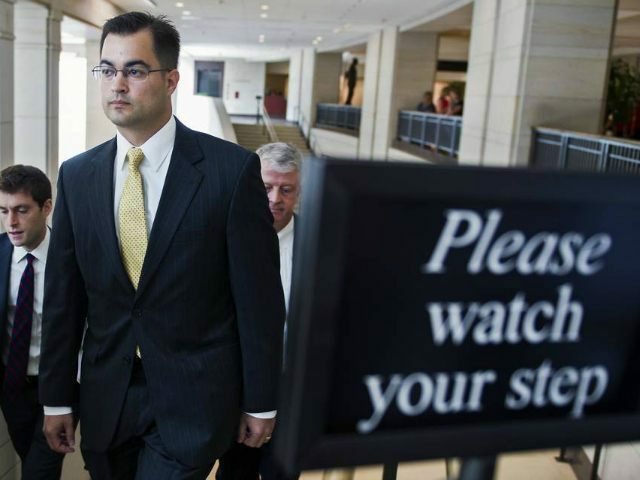 Pagliano previously asserted his 5th Amendment right, refusing to testify at a September hearing in front of the Judiciary Committee regarding the investigation into Clinton’s emails. The FBI seized Clinton’s email server last August. Since then, emails have been released revealing classified information was sent over Clinton’s private server. In mid-February a batch of Clinton emails were released with information redacted in 84 due to classified information. Three of those emails contained “secret” information. That brought the total to 22 “top secret” and 21 “secret” emails revealed. In December, Senate Judiciary Committee Chairman Charles Grassley requested Pagliano’s emails in an attempt to determine whether Pagliano could be offered immunity in exchange for his testimony. “Given that the committee is unable to obtain [Pagliano’s] testimony at this time, I am seeking copies of his official State Department emails relevant to the Committee’s inquiry before proceeding to consider whether it might be appropriate to grant him immunity and compel his testimony,” read a December letter from Sen. Charles Grassley to Secretary of State John Kerry and revealed by Politico. The State Department replied that it could not locate the emails being requested. Also revealed in the Grassley letter was that the FBI had seized the computer Pagliano used during his time with the State Department. Pagliano served on Clinton’s 2008 presidential campaign. He was hired as an IT specialist for the State Department in 2009. That was the same year that President Barack Obama appointed Clinton to the position of Secretary of State.